Commercial carpenters deal with woodwork mainly. They take care of aesthetic side of the interiors. Those who are planning to buy new house must start looking for commercial carpenter for beautiful furniture. Following things one should keep in mind while hiring a commercial carpenter. 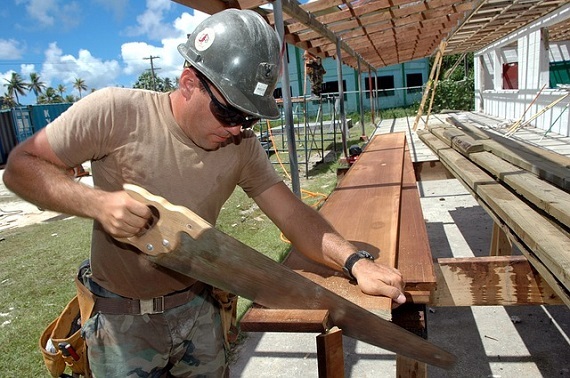 Almost all carpenters deal with the wood and related work. But just like any other field, this one also has specialists. Person who claims to be rough carpenter deals with structural details such as form and frames. Trimming, decking, moulding and other such jobs are done by finish carpenter who come after the basic foundation has been done. If you need to fix broken chairs and sofas, then one should call repair carpenters. Before you finalize the deal with the commercial carpenter, ask him about his experience and kind of project he has worked on previously. If necessary, check his license, insurance and qualifications. Many people do not feel comfortable asking these important things. Be assured that a good carpenter is more than happy to show documentations and proof of previously done work. One can also ask him about references. Most honest review about his commercial carpentry will come from his previous customers. If you are satisfied with the reviews, make sure that he is the perfect person to complete the kind of carpentry you want. People many times do not stay updated with the costs involved in the carpentry and then end up spending more than they wanted to. The volume and duration of the work doesn’t matter. 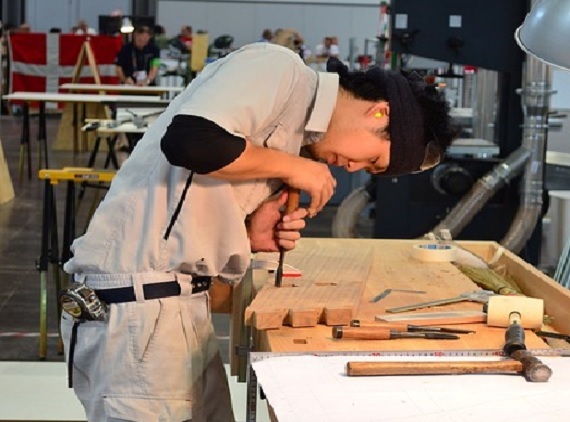 Please try to visit as many carpentry workshops you can. Keep in mind the budget you wish to allocated for the work. Compare quotes given by various carpenter and choose the best one. The quote should involve cost of raw materials and per day labor charges. It is not always good to just go for the cheapest option available in the market. Look for specialist and how much expertise he has in your type of work. Specialist’s work can be more durable which makes it cheaper in long term. Carpenters are always in demand. If you plan to renew home furniture before the holidays, then make sure to book their dates in such high demand period. You need carpenters to finish their job in given timeframe so it is always better to specific about the time. 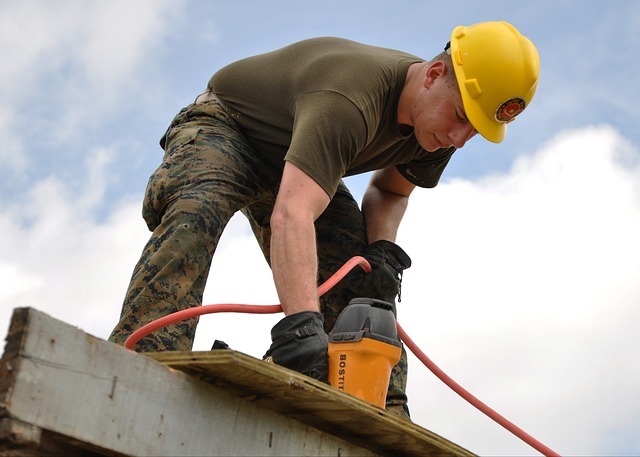 There is no point in hiring carpenter who is not being able to finish work within one month. Try to minimize the time frame not only because it’s cheaper but also because it causes inconvenience at home. Punctual and reliable commercial carpenter is always in your best interest. Waiting for the carpenter to arrive is the last thing you need when you are thinking about renovating the house. What services they generally offer? One has to submit the blueprints of the house to the carpenter and then explain the kind of work you have. They do minor repair work such as molding and windows. Cutting wood, plastic, fibers and glass is also part of the job. Beautiful doorframes, wall studs and floor joists can be created by skillful carpenters as well.